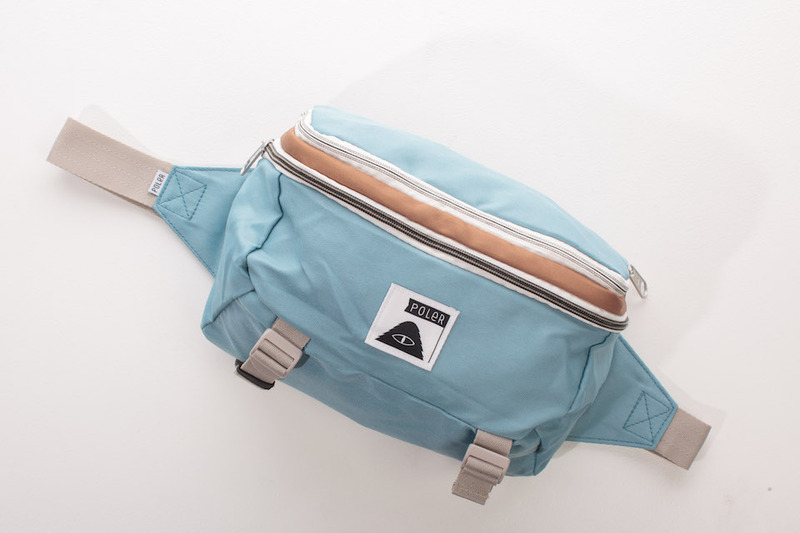 This Tourist Pack by Poler makes fanny-packs look cool again. Unpack the top compartment, and it comes a backpack (if you’re not ready to return to the 80s just yet). 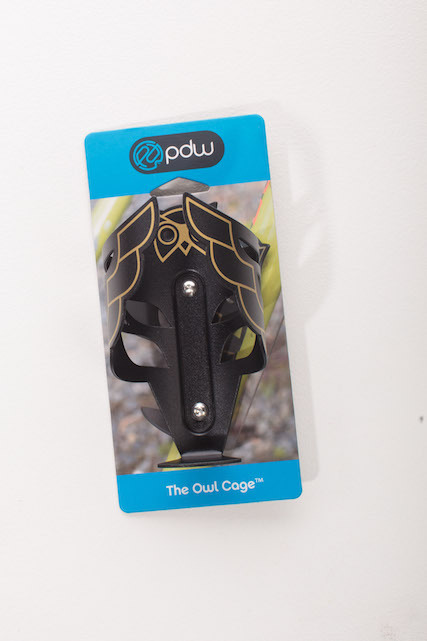 Hydrate in style with this Owl Cage water bottle holder that attaches directly to your bike. Made of lightweight 5052 alloy, this fancy cage keeps your water in safe wings. 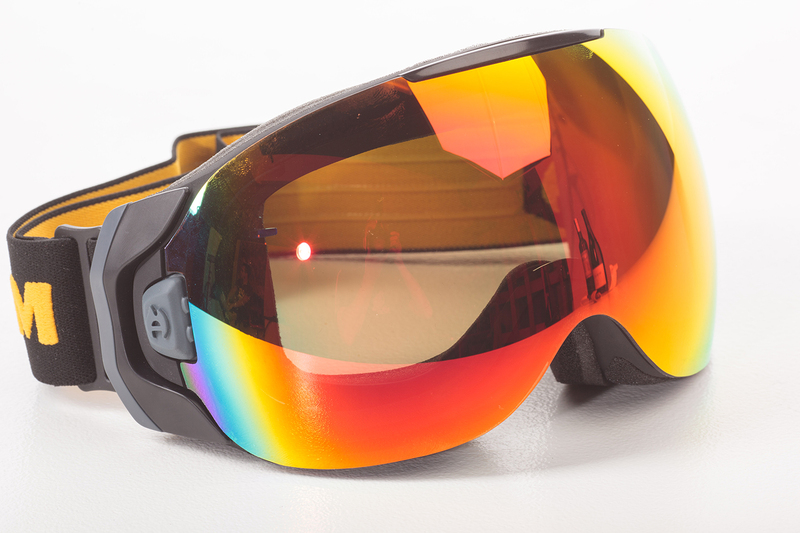 These high-tech goggles solve a major problem for pow-lovers everywhere: fog. The battery-powered eyewear sends heat throughout the lens to keep fog at bay without any work on your part. 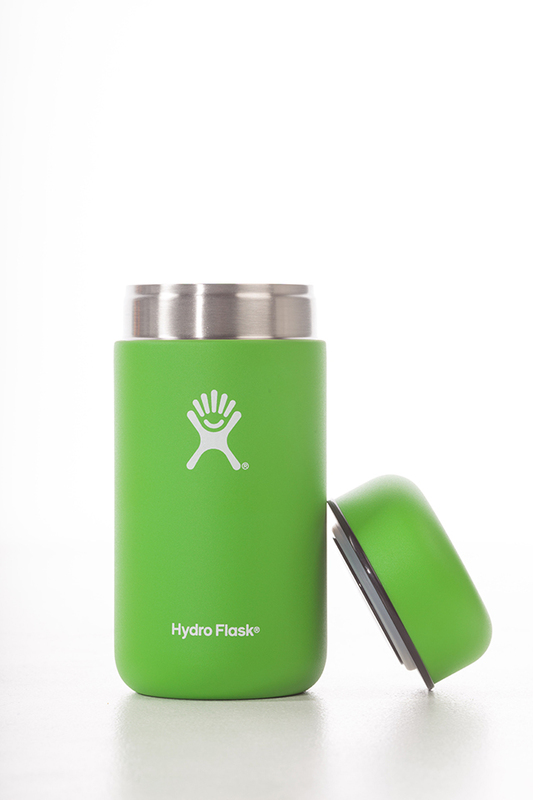 Hydroflask’s stainless steel, insulated food flask keeps your food hot or cold for hours on end. Perfect for camping, a day on the slopes or bringing your lunch to the office. Danner’s newest boot is a classic with a lightweight twist. 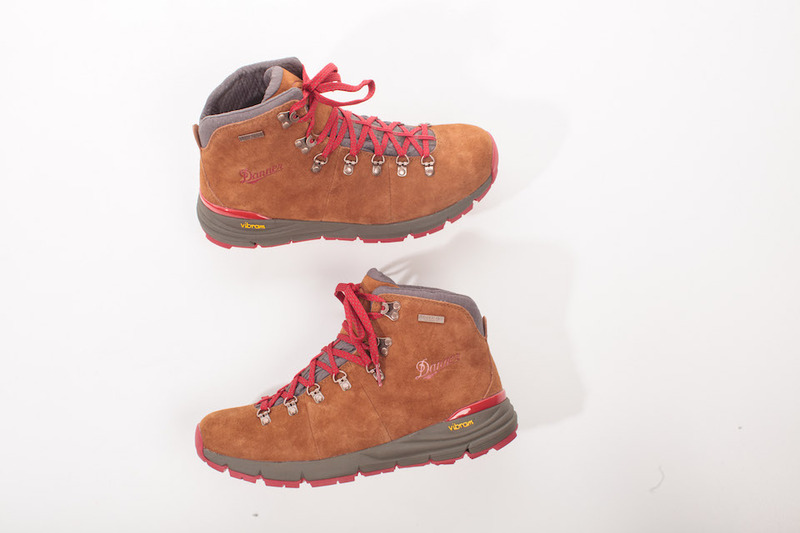 A Vibram sole with extra grip, combined with Danner’s own waterproof technology, makes the perfect trail boot for all seasons. 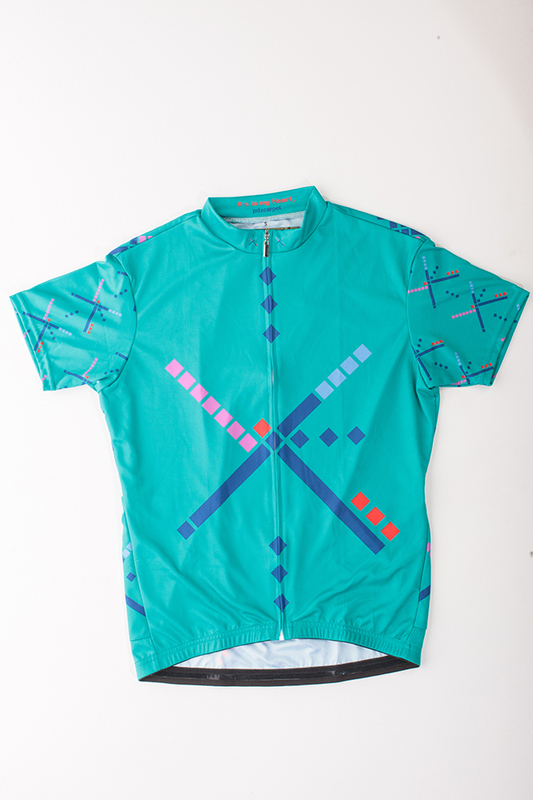 Never forget PDX’s notorious carpet with this cycling jersey from Portland company It’s in my Heart. Made with moisture-wicking fabric, this jersey has three rear storage pockets and a comfortable, stretchy fit. 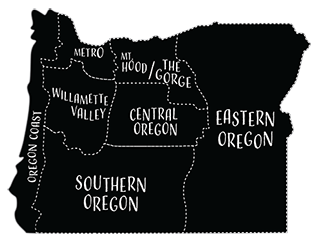 Made in the U.S. with a lifetime warranty, this Gerber knife is built to last. 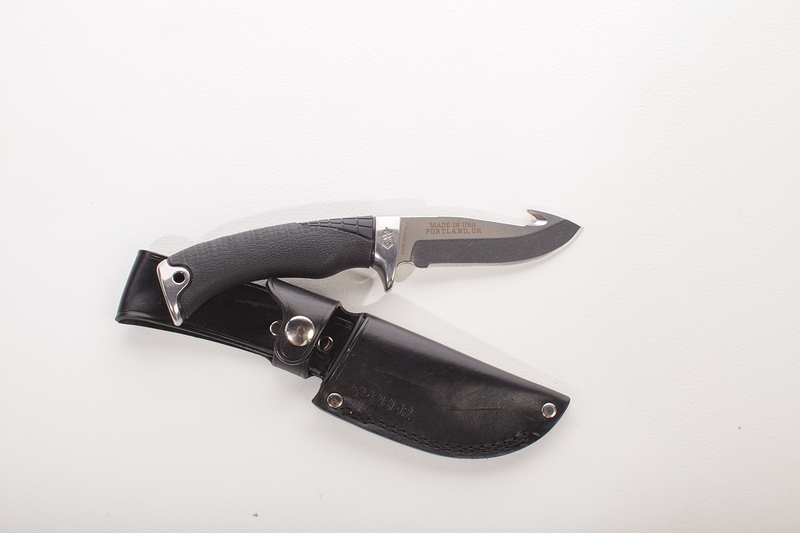 It has a tang S30V steel blade, a gut hook and Gator Grip handle with steel bolsters. Back to the gift guide!